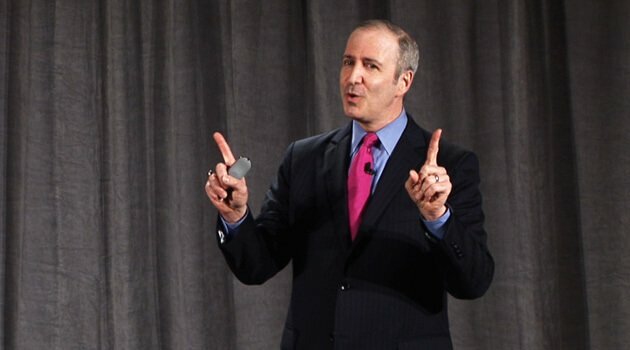 Dr. Bruce Weinstein, known as The Ethics Guy, believes that the key to success in business is having not just emotional intelligence, but ethical intelligence, too. He is author of the award-winning book, Ethical Intelligence, and well as Is It Still Cheating If I Don't Get Caught? In addition, he is a contributor to Bloomberg Businessweek's Management Blog and The Huffington Post. As a media personality, Dr. Bruce Weinstein has been featured on The Today Show, Good Morning America, CNBC, MSNBC, CNN, Fox News and Fox Business. As a professional speaker, he is in demand across America, helping businesses and individuals make higher-quality decisions at every turn.